Unscrupulous ‘secondary landlords’ tap unsuspecting renters for profit. BEIJING — On a scorching summer afternoon, Guo Lei arrived in Beijing with her boyfriend, dragging several chunky suitcases behind her. The pair headed to the Tiantongyuan neighborhood on the northern outskirts of the capital in search of a place to live. A rental advertisement stuck on a parked moving van led them to a man who informed them that his family had more than 100 apartments for rent in the area. 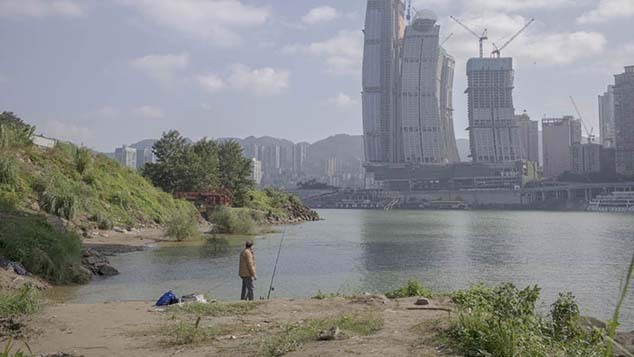 Exhausted from their search, Guo, 24, and her partner decided to rent one of the man’s properties. Guo paid one month’s rent as a security deposit as well as an additional 1,000 yuan (around $145) that the subletting landlord required. The man, who told Guo his surname was Li, promised he would return all of the money when they moved out. Somewhat reluctantly, the couple agreed to his terms. That was back in 2012. Little did they know, they would live to regret the decision years later. Without our copy of the lease, he wouldn’t agree to return a penny. Li turned out to be a so-called erfangdong, or “secondary landlord”: someone who rents apartments from the actual landlord and sublets them to other tenants, usually at higher rental prices. Cases in which unscrupulous secondary landlords extort money from tenants — many of whom lack the basic legal knowledge necessary to protect their rights — has recently raised concerns among housing regulators. The Ministry of Housing and Urban-Rural Development, China’s top housing authority, listed standardizing the rental sector as one of its 2017 goals, after a year of inspections and investigations revealed a fraud-plagued market. Illegal and unlicensed housing agents and secondary landlords have been caught raising rents randomly, forcing tenants out before their lease ends, refusing to return deposit fees when tenants move out, and flouting construction safety standards when remodeling properties, according to Lu Kehua, vice minister of the national housing authority said in February. To clamp down on these dubious and illegal activities in the market, the authorities are rushing to draft legislation to better supervise the sector and protect tenants’ rights. The law will clarify the rights and obligations of every party in the whole rental market, as well as create a mechanism to stabilize rent. It will also gradually allow renters to enjoy access to certain public services that to date have been limited to homeowners. In addition, the government will increase the supply of public housing for eligible low-income residents. Lu said the new law would encourage the growth of large-scale home rental enterprises through preferential policies, in an attempt to force exploitative secondary landlords and housing agents out of the market. Such moves come against the backdrop of a nation that’s increasingly on the move, spawning a lively but under-regulated rental market. As of February, some 160 million people — from migrants flocking to work in cities and students attending university far from home, to young couples living separately from their parents — opted to rent, according to the Ministry of Housing and Urban-Rural Development. 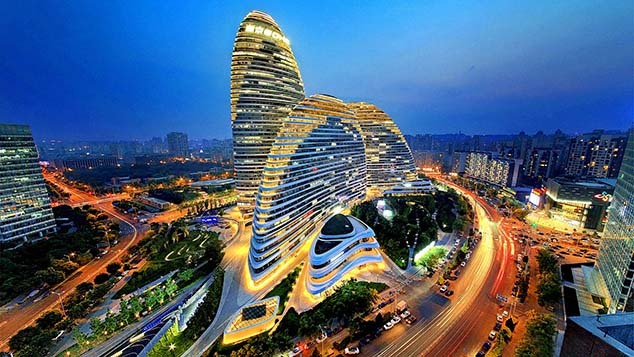 Homelink Real Estate Agency Co. Ltd., one of the country’s largest housing agents, estimated that the market was worth 1.1 trillion yuan in 2016 and expects it to reach 2.9 trillion yuan in 2025. Before the emergence of secondary landlords, some tenants — especially young people — who wanted to carefully select their roommates would choose to rent an entire apartment and sublet the empty rooms to residents of their choice with the consent of the original property owner. But unscrupulous professional erfangdong have surfaced in recent years to take advantage of the rapidly expanding, chaotic rental market. Chinese media outlets regularly highlight cases from across the country of tenants being intimidated by rogue secondary landlords, some of whom demand — after the renters move in — various fees that were not in the original agreement. Those who can’t tolerate threats by the secondary landlord and decide to terminate the lease before it expires often have to forfeit their deposits. In March, the Party paper People’s Daily reported that in Qujing, a city in the southwestern province of Yunnan, a secondary landlord swindled a renter out of 20,000 yuan. The erfangdong sublet an apartment to a tenant even though his lease with the original homeowner was about to expire, and he didn’t inform the tenant or the original landlord of the situation. After the tenant paid a year’s rent and was about to move in, the original landlord showed up and demanded the apartment back. Don’t give up just because it’s a small sum of money. Ask a lawyer to send a letter on your behalf to the secondary landlord, and they will soon back down. To be sure, most secondary landlords operate in a legal capacity. Still, Yan Yuejin, director of Shanghai-based E-house China R&D Institute, estimated that 10 percent of tenants fall victim to scammers. To persuade homeowners to rent out their residences at relatively low prices, professional secondary landlords usually offer to sign long-term contracts. They then sublet individual rooms at higher prices. But to maximize profits, some secondary landlords adopt a range of questionable or illicit methods, which include dividing an apartment into as many compartments as possible, subletting without permission from the original homeowner, and terminating contracts early without properly compensating tenants. 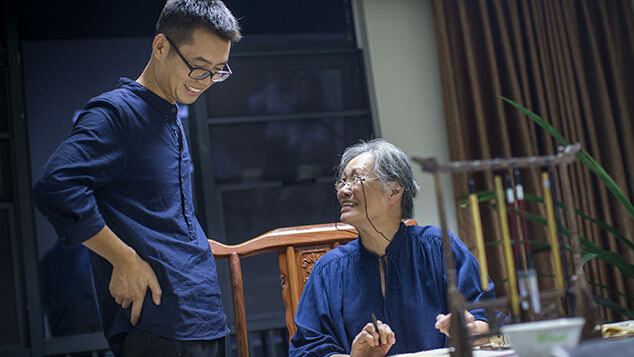 In late June 2016, two months before their lease was up, Guo and her partner decided to move out after promising the secondary landlord that they would find someone to take their room. 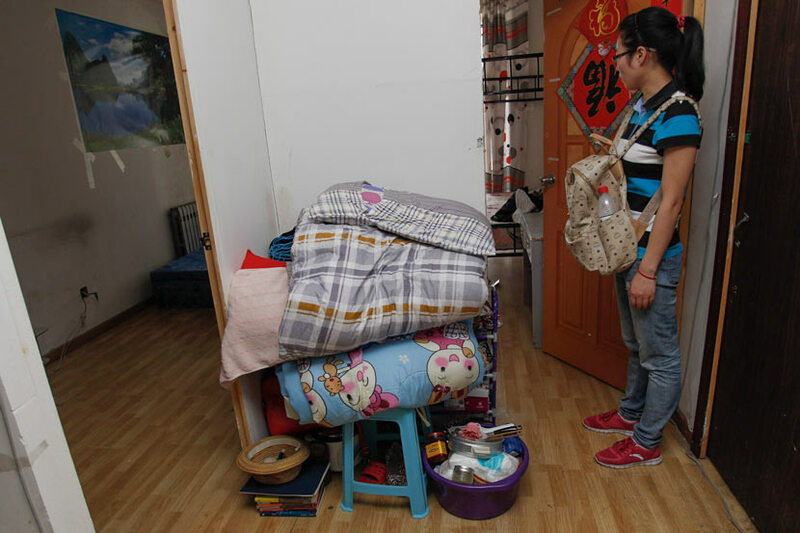 However, when the couple asked for their deposit and the final two months of rent they had paid at the beginning of June — an amount that totaled more than 5,000 yuan — the secondary landlord, Li, refused to return the money. Li’s identity could not be immediately verified by Sixth Tone, and the man could not be tracked down for comment. Eventually, after several discussions over the phone, Li relented but said he would only give back 1,000 yuan. Li Xi, a lawyer at Dacheng Law Offices who is not related to the secondary landlord with the same surname, attributed the rampant fraud in the rental market mainly to a lack of awareness of legal rights among tenants. Tenants can easily file lawsuits in local courts, and the chance of recovering lost payment is high, said Li. Yet “even well-educated people may not know how to stand up for their own rights under such circumstances,” she added. The absence of a well-established credit system also allows for malpractice in the market, Shanghai-based analyst Yan said. He suggested that the central government include complaints and violations filed with courts in a landlord’s credit history, and that those who flout the law be barred from subletting homes in the future. In parallel with the government’s efforts to build a comprehensive legal framework for the rental industry, a number of online forums have emerged to help people better navigate the market. 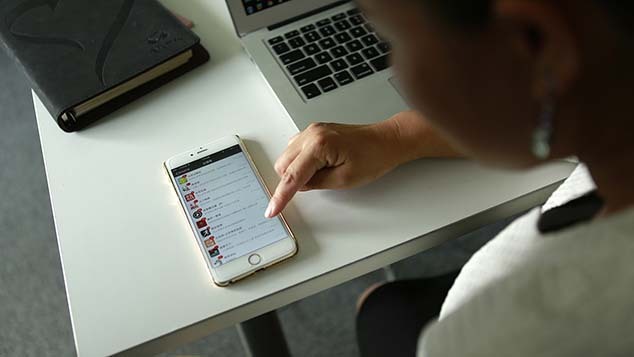 For example, Beijing No-Agent Renting, a group with more than 12,000 followers on microblog platform Weibo, regularly shares tips for avoiding shady secondary landlords and seeking legal help. The group also operates a platform through which landlords and apartment hunters can exchange information. Guo said that she and her boyfriend didn’t know how to use the law to protect themselves. In the end, they gave up on ever getting their money back.